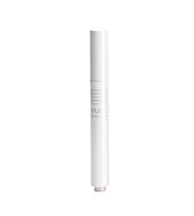 Mineral Conceal & Illuminator Pen instantly brightens, conceals & corrects any skin imperfections while reducing fine lines and wrinkles without settling in fine lines. Creates a radiant and perfecting younger result. Contains vitamins and powerful anti-oxidants that protects and nourishes sensitive skin.